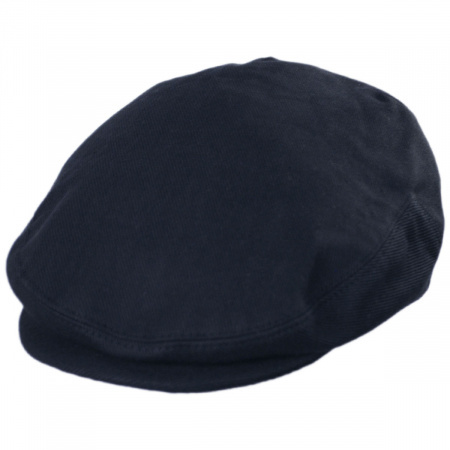 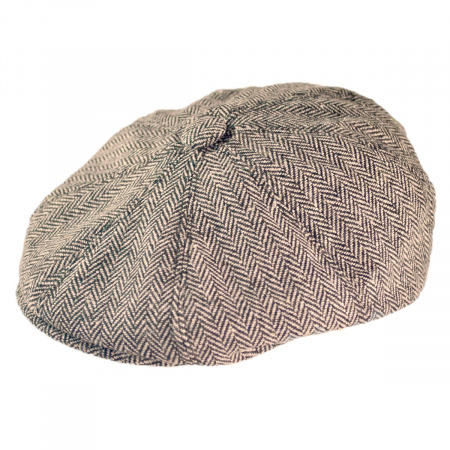 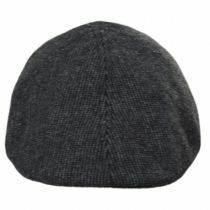 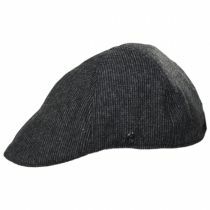 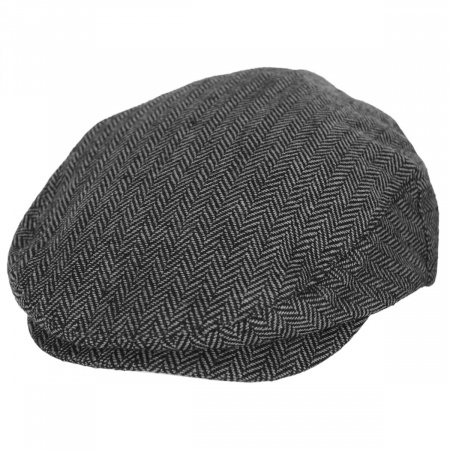 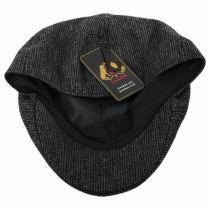 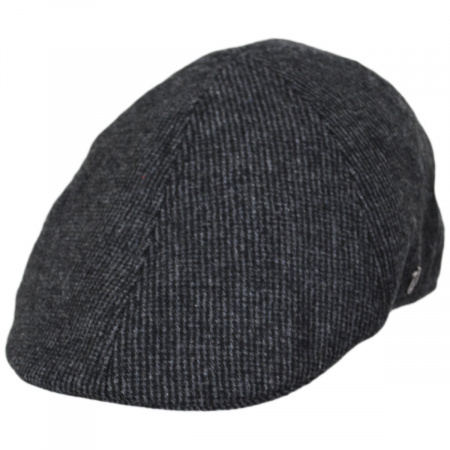 Quality and comfort combine with the Atchison Wool Blend Duckbill Cap from Jaxon Hats! The wool blend build is durable and great for travel, and is also an incredibly comfortable material! It's hard to argue with comfort AND quality!